Chess is a pretty fun game to play against a computer or friends. 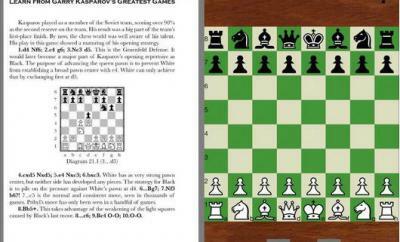 You don’t necessarily have to be a chess genius to enjoy competing and killing time playing this game. 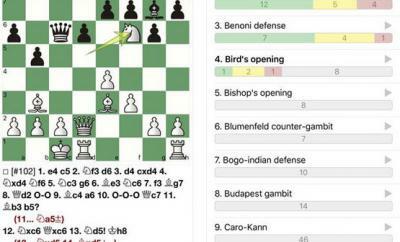 The App Store has a number of powerful chess applications available for you to play with. 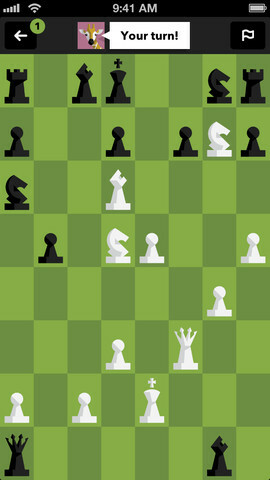 Tall Chess for iPhone happens to be a beautiful one with attractive graphics and boards optimized for your smartphone. Tall Chess has beautiful chess pieces and boards. We love the fact that it offers support for Game Center, so you can challenge your friends or find great opponents to play against. 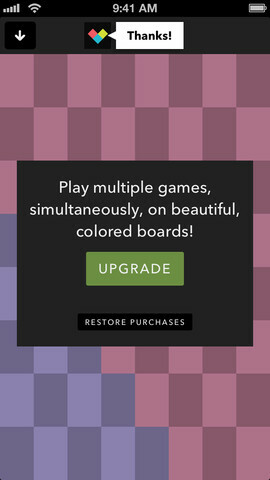 Tall Chess is available to try for free but you can upgrade to play multiple games and get more out of the game. Once you are done playing, you can export your games for further analysis. 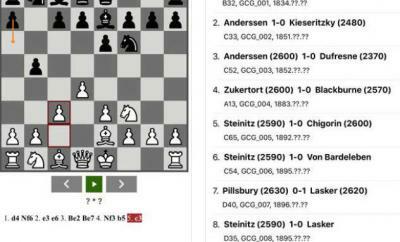 Tall Chess may not have the strongest chess engine but it does look decent and offers Game Center support. Hiarcs, Shredder, and Stockfish remain our top choices for now.